This product is delivered as a download and is usually supplied in 1-3 business day. For purchase by students, teachers, schools or government departments only. 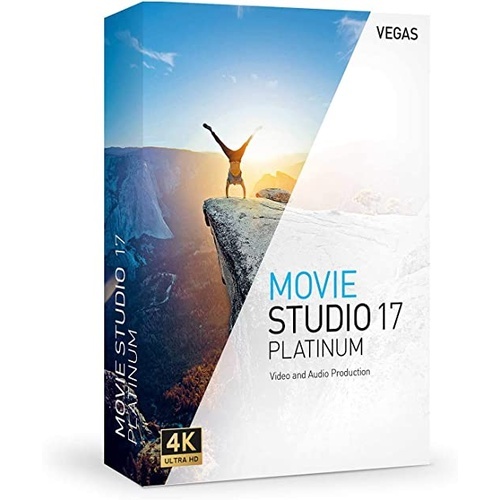 VEGAS Movie Studio Platinum gives you serious power for serious video editing with an intuitive, logical workflow thats easy to master. The fresh, modern interface keeps your most important tools within quick reach and makes it even easier to bring your creative vision to life. Powered by the same advanced technology behind the industry-leading VEGAS Pro, serious professional-level editing features like the new multicamera workflow, smooth and efficient cutting tools, stunning special effects and colour correction techniques, and more provide a path straight to your most creative work ever. Nothing holds you back! 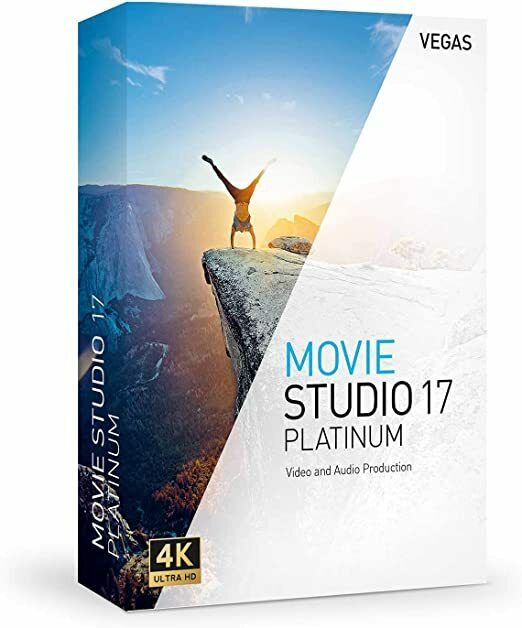 VEGAS Movie Studio Platinum: Create. Simply.